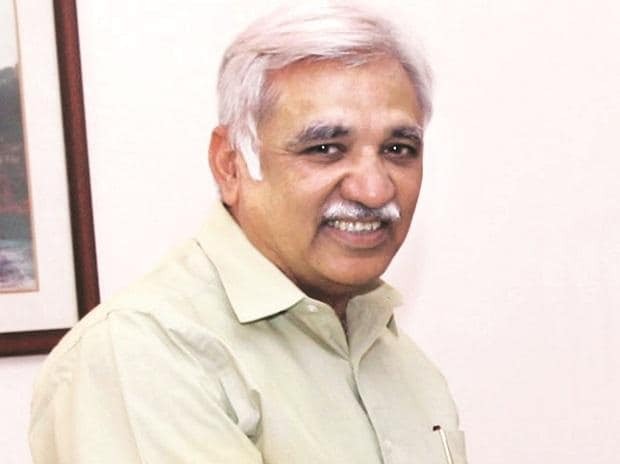 The general elections in the country will be held on time, Chief Election Commissioner Sunil Arora said Friday, amid tensions between India-Pakistan. The CEC is in the Uttar Pradesh capital for the past two days to review poll preparations in the state. "The election in the country will be held on time," Arora told reporters here when asked about the poll schedule in the wake of tensions between the two countries. He said as per a new notification of the commission, candidates will have to give details of their properties abroad, besides those in the country. "The I-T department will look into it and, if any, discrepancies are found then it will be uploaded on the Election Commission (EC) website and strict action will be initiated," the CEC said. When asked about the EC's stand on inflammatory speeches, Arora said in his review meetings, he tried to find out the status of such cases lodged during previous elections. "Whatever the EC has found, I have apprised about its intentions to the chief secretary and the DGP, who assured that strict action will be taken in such cases," he said. The commission is committed to holding free and fair polls, and will promptly act on any complaint regarding this, the CEC said. "The C-Vigil app will be launched soon so that any citizen, whose name will be kept secret, can register his poll related complaints. Besides this, we will constitute committees to keep an eye on social media," he said. In all the 1,63,331 polling centres, VVPAT machines will be used this time, he said.